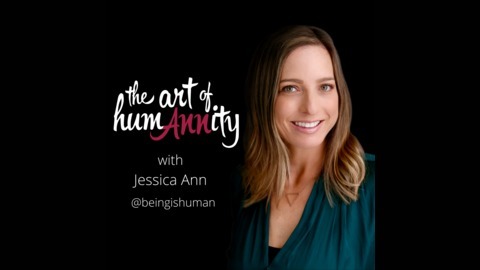 The Art of Humanity with Jessica Ann is a weekly podcast that explores creativity and consciousness with artists, leaders, authors, and entrepreneurs. 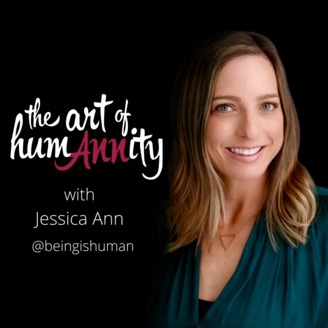 This podcast explores the deeper truths of society, with poignant insights that integrate spiritual principals into a new paradigm of content marketing. Guests include best-selling authors like Seth Godin, James Altucher, Danielle LaPorte - and other incredible thinkers and innovators in the world today. Listen for visionary insights to evolve your business. #listenexploreevolve. Steve Canal desires to positively impact the lives of business professionals worldwide prompting his exploration into authorship. His debut book, “The Mind of a Winner” is a #1 best seller on Amazon. His book takes a deep dive into personal growth with the intent to cut down the learning curve of success and inspire a winning mindset that puts readers on the path to achieving success with purpose. The difference between an "intrapreneur" and a "corporate-preneur"
If you like this podcast, it would mean so much to me if you could please leave a 5-star review in the iTunes store. Sending you so much gratitude!